Golden straw color. Baked aromas of pastry dough, egg washed bread, caramelized apple, and brown sugar with a satiny, bright, fruity light-to-medium body and a sleek, breezy nutmeg and butter poached pear finish with coating tannins and light oak flavor. A rich and buttery chardonnay that will hit the spot for fans of the varietal. 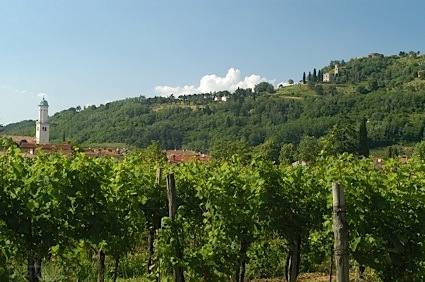 Bottom Line: A rich and buttery chardonnay that will hit the spot for fans of the varietal. 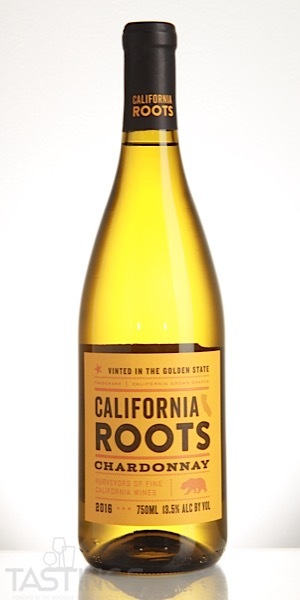 California Roots 2016 Chardonnay, California rating was calculated by tastings.com to be 86 points out of 100 on 9/5/2018. Please note that MSRP may have changed since the date of our review.